Reiki is an ancient spiritual healing art, rediscovered in Japan in 1800’s. It is a emotional spiritual healing method for Body, Mind and Spirit. 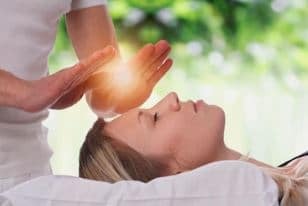 The most common effect of a Reiki healing session that you may feel is deep relaxation and sense of inner peace. Kveta has been practicing Reiki since 1996 and she is Reiki Master. 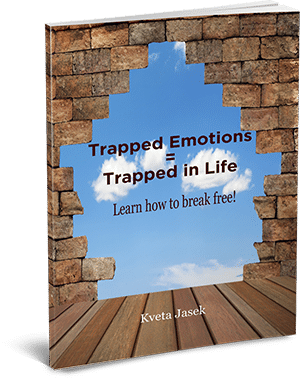 Free Session – Release up to 5 Emotions! Discover how the Emotion Code Therapy can work for you! Enjoy this introductory offer and release up to 5 trapped emotions. Get your Session Free of Charge. Get my e-Book value $ 54 USD for FREE Today! Learn how to break free! Not sure if my services can help you? Have questions about what to do next? Click the button below to contact me! This is provided for information only and may not be construed as medical advice or instruction. This should not replace your regular doctor’s care.